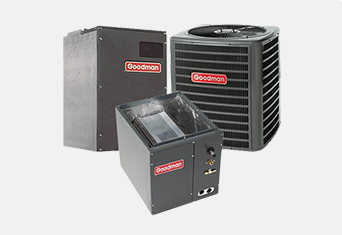 Here at AC Wholesalers, we strive to provide the best HVAC equipment on the market to residential and commercial customers, at discount prices. 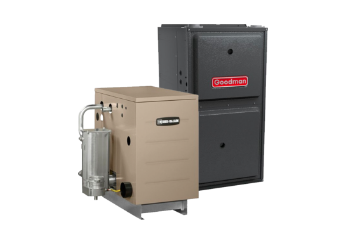 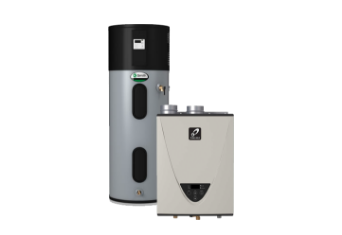 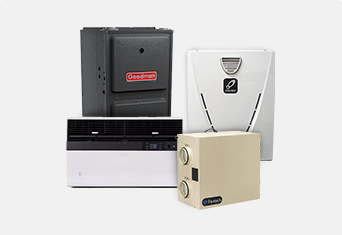 View our wide selection of heating and cooling systems from top brands, including furnaces, mini splits, air conditioners, split systems, and all the necessary parts and accessories. 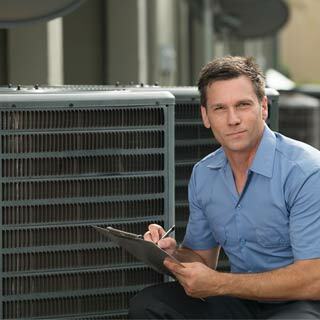 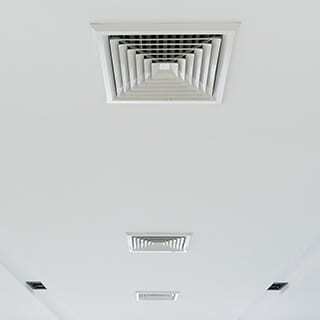 Get expert advice on all types of HVAC products from our in-house advisors, who are here to assist you in buying the right heating, ventilation and air conditioning units for your needs, at wholesale prices. 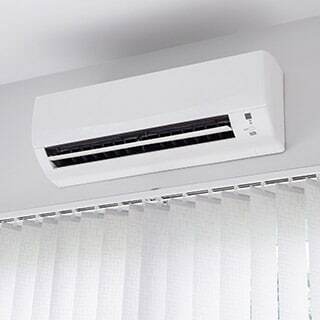 Mini Splits Instead of Air Conditioning? 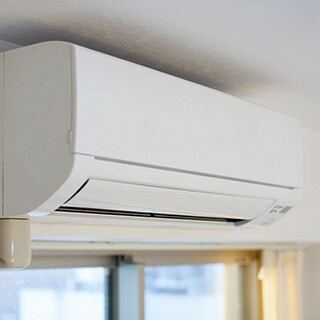 How Do Mini Splits Work? 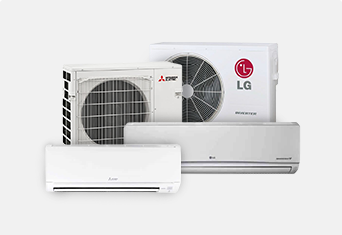 ACWholesalers.com is the authority on air conditioners, ductless mini splits, gas furnaces and home comfort products. 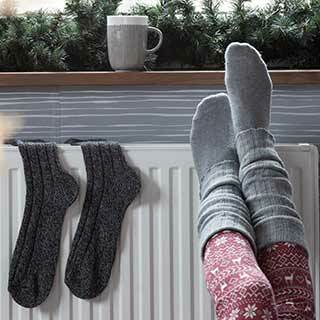 We are your one-stop-shop for home comfort products. 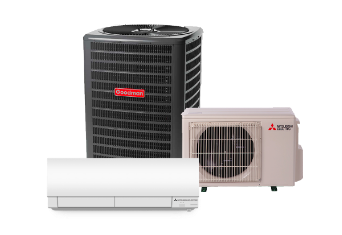 With a full range of Air Conditioners, Ductless Mini Splits, Gas Furnaces, Room Air Conditioners, Indoor Air Quality, Ventilation and Tools, we're confident you will find exactly what you need. 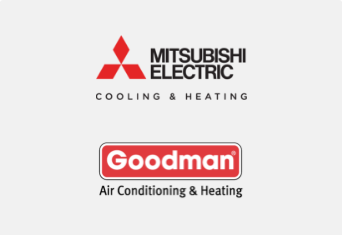 We have proudly picked every item in our inventory and carry thousands of products from a wide variety of the top brands such as Goodman, Mitsubishi, LG, and Friedrich. 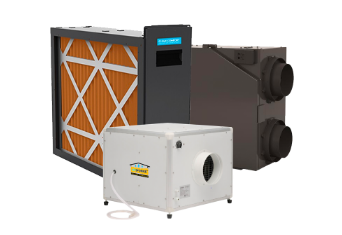 We pride ourselves in working with reputable, trusted manufacturers in the Heating, Ventilation and Air Conditioning Industry.